Our expert team brings over 40 years' experience with a range of custom applications, including projects as diverse as special purging jobs for major mining projects or bespoke reticulation systems supplying gas into production plants, laboratories and healthcare facilities. The team work with you at every stage of the project, carefully assessing your requirements before designing a cost-effective, efficient system that best suits your requirements. Following installation, you will be involved in the commissioning and testing process to ensure you are satisfied with the results. The team will then provide safety and operation training prior to handover. 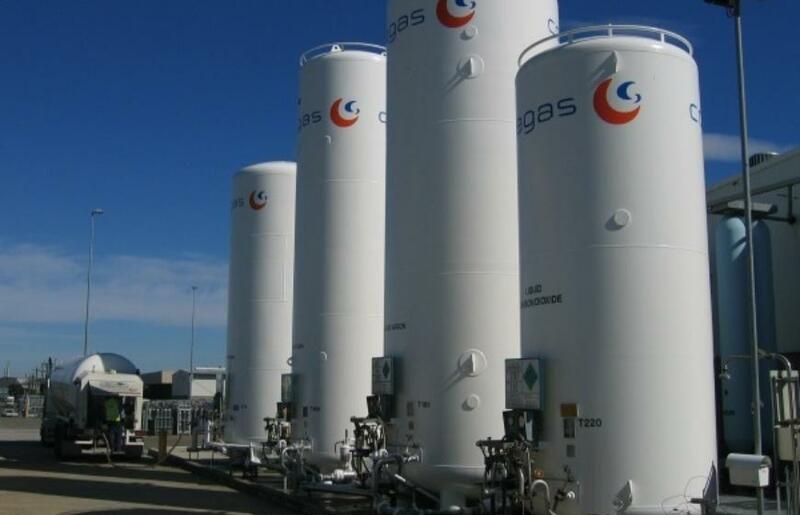 Coregas services extend beyond design and build of your installation, depending on your requirements. For instance, our team can assume full operational and maintenance control, or simply develop a regular maintenance schedule. To get started, speak to your sales representative or contact us for more information.